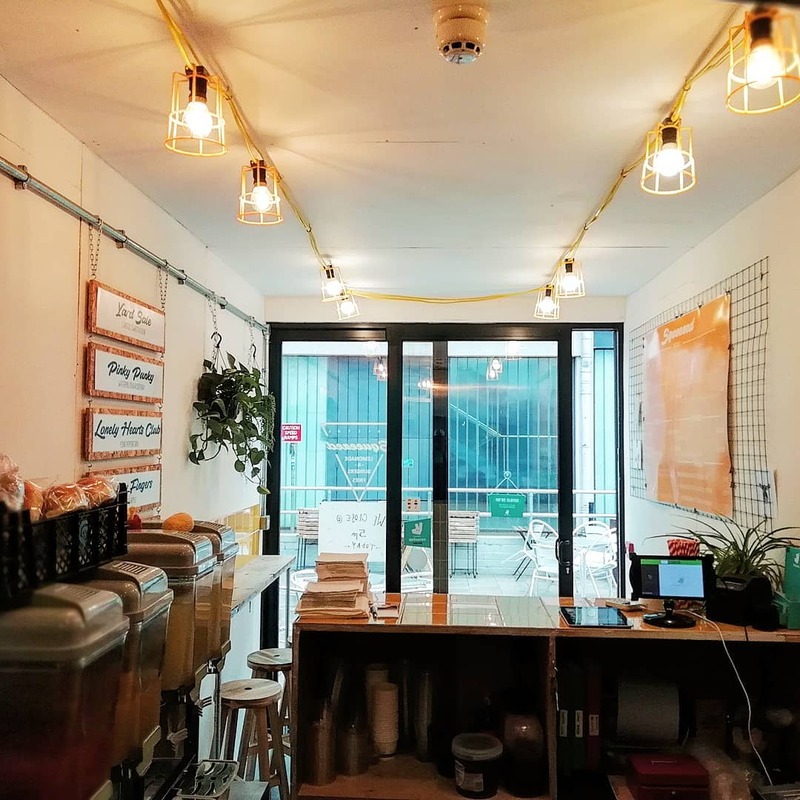 Squeezed is a tiny restaurant with big adventure, where the food is imaginative and extremely pleasurable. 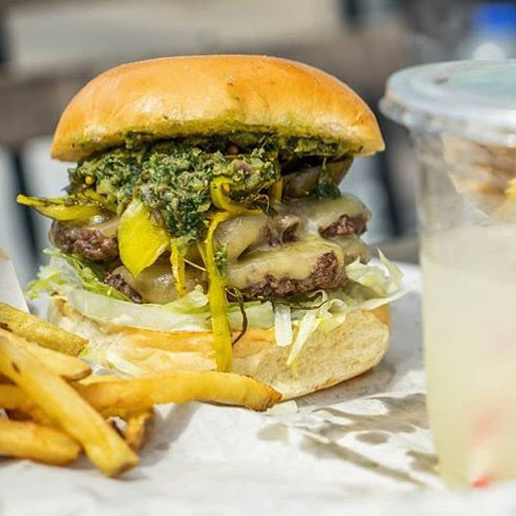 Everything that you’ll consume at Squeezed (bar the brioche buns) is made fresh, onsite in the shipping container restaurant. 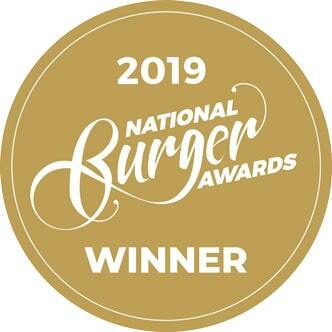 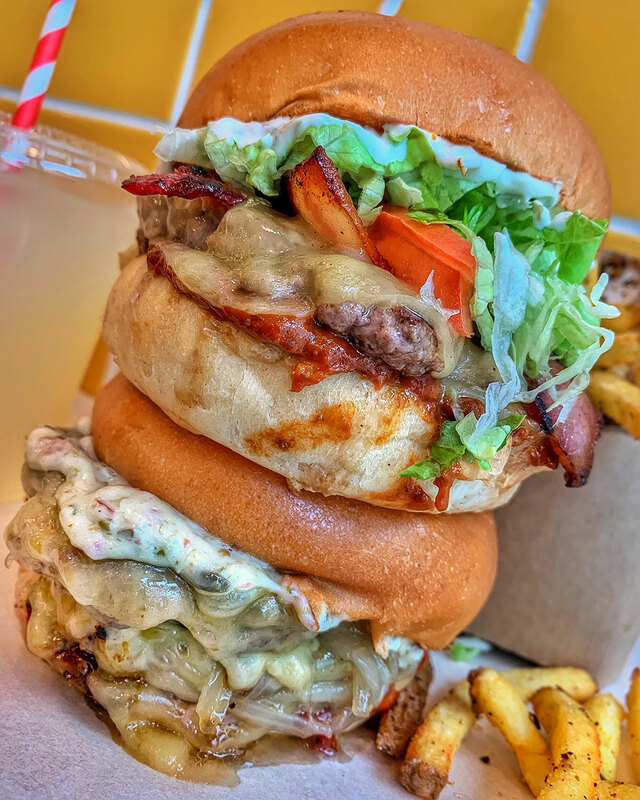 Alongside high quality meat, Squeezed builds flavour around its patties with some truly unique and tasty sauces – creating a burger like nowhere else. 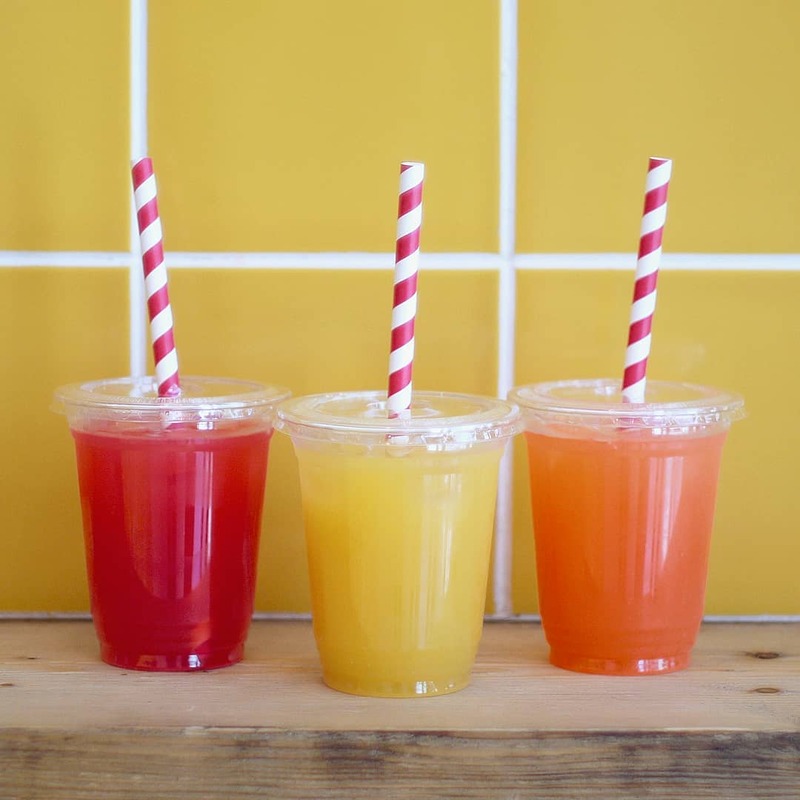 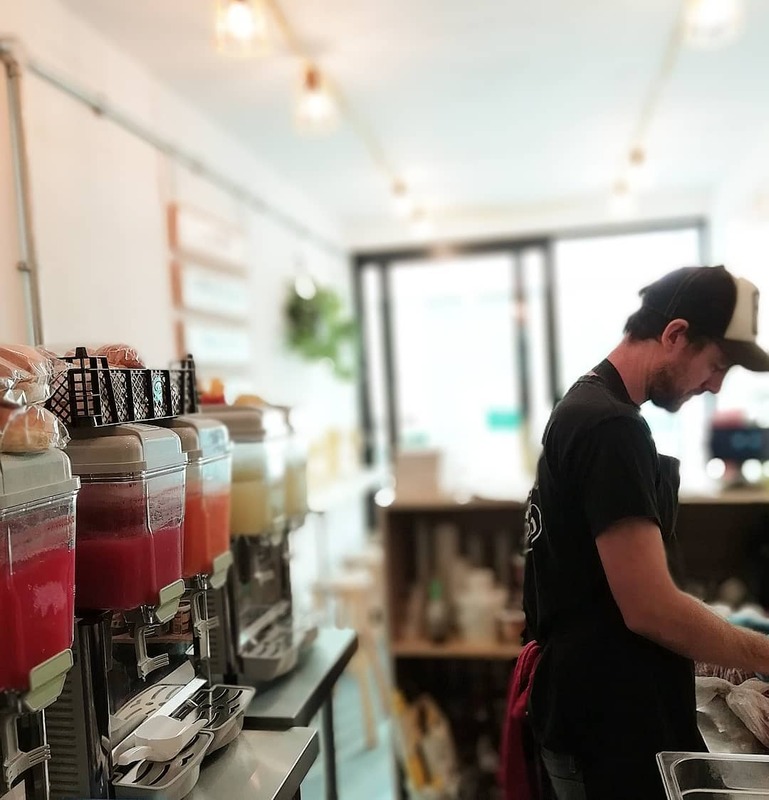 Squeezed puts as much emphasis into its drinks as it does its burgers too – crafting everything with love and attention and proving that the entire fast food experience can be of outstanding quality.